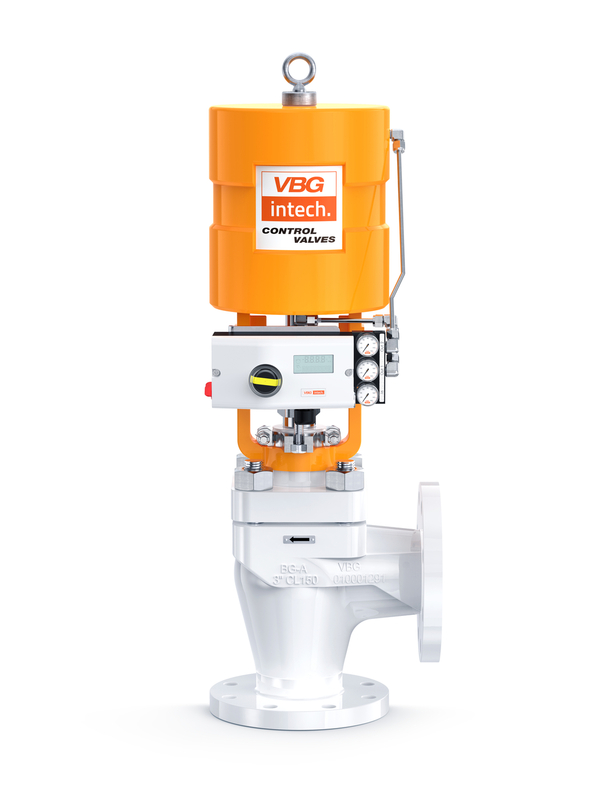 Used in most continuous process industries, the BG-S control valve is recognized for its excellent sealing capacity, actuating thrust, positioning precision and simple maintenance. The design with self-centering seat, double upper guide system and spring-cylinder actuators assures high performance and reliability benefits that add to the various options of special trims and bodies. The BG-H valve is the BG-S valve version for high pressure applications, and it has incorporated the main technical characteristics of the BG-S such as, high performance, easy maintenance and versatility have been adopted. In addition, its oversized components sturdiness, as for example, the plug stem, and the use of special packings to prevent fugitive emissions (supplied as standard items), contribute to reliable operation of these valves in extremely critical industrial applications. Recommended for use in utilities and general services in continuous process industries, the BG-L model globe valve has compact sizes and reduced weights, which makes for easy installation and maintenance. 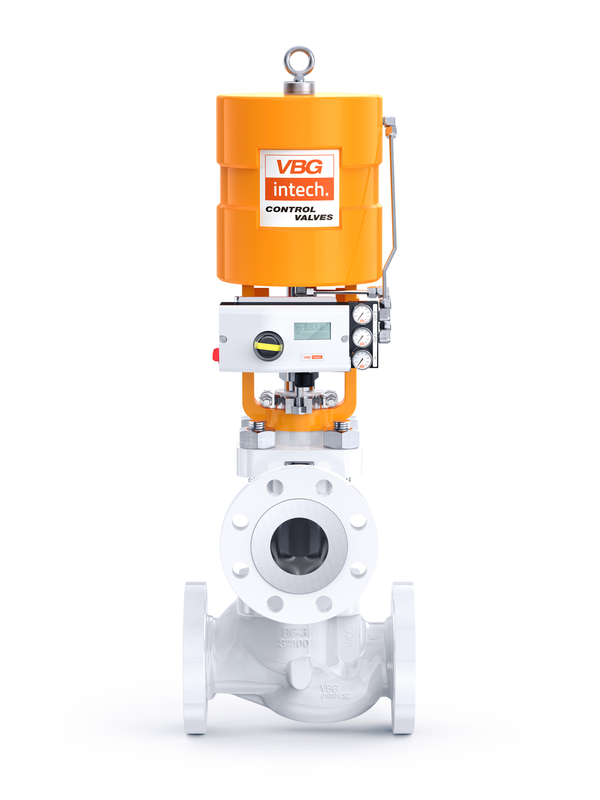 The project follows the same basic design as the renowned BG-S control valve, while the rationalized range of options and the high production scale result in a robust and effective finished product, with an excellent cost-benefit ratio for applications in ANSI 150 and 300 pressure classes. 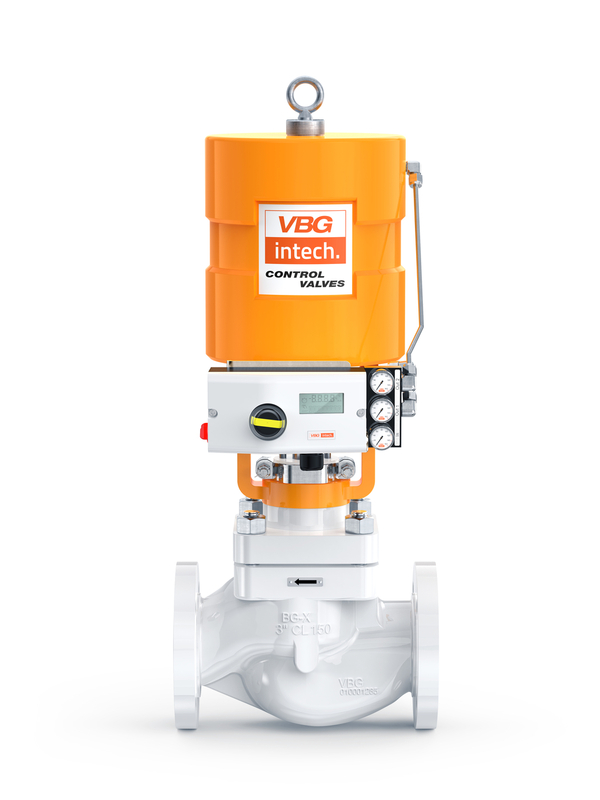 The BG-A Angle valve by VBG Intech has been designed in order to provide a streamlined and smooth passageway. High capacity flows with minimum turbulence is achieved by maintaining a nearly constant area with with no pockets. Used for severe service applications, the BG-A is the right choice. Made of rolled bars or forged material, the BG-R valve can be quickly machined in order to meet special lead-time requirements, either in cases of high pressure applications or in cases where special or exotic alloys are necessary. The BG-R valve has several body configurations and has a high level of interchangeability with BG-S and BG-H valves, being available in pressure classes up to ANSI 2500. 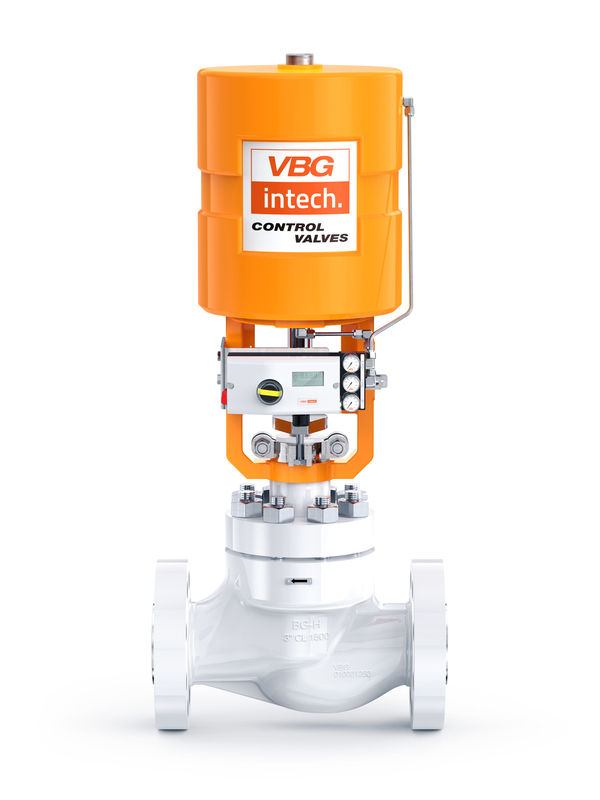 A BG-3 Control Valve from VBG Intech is a three way control valve used in applications that require converging (mixing) or diverging (bypass) flow. 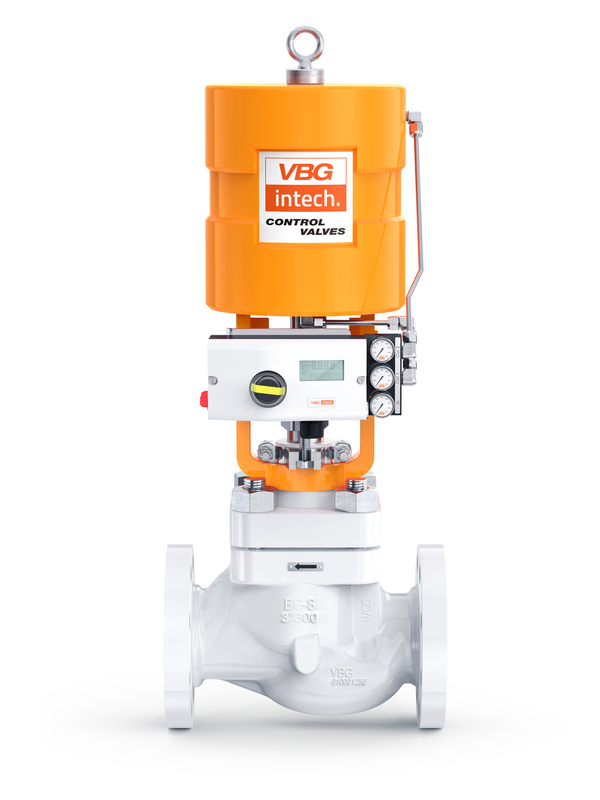 Benefiting from the interchangeability with the BG series control valve family. A BG-S or BG-H can be easily converted into a BG-3 with the simple addition of a three-way adapter, seals, and a special plug. The BG-C valve is used in cryogenic applications up to -423°F (-253°C) inside the cold box and is specially recommended in cases where a simplified maintenance of the valve is required, and which can be performed from outside the cold box. In order to minimize heat transfer inside the cold box, the BG-C valve has a lighweight extended bonnet welded to the body, designed to keep a portion of vaporized fluid between the packing box and the liquid at cryogenic temperature. 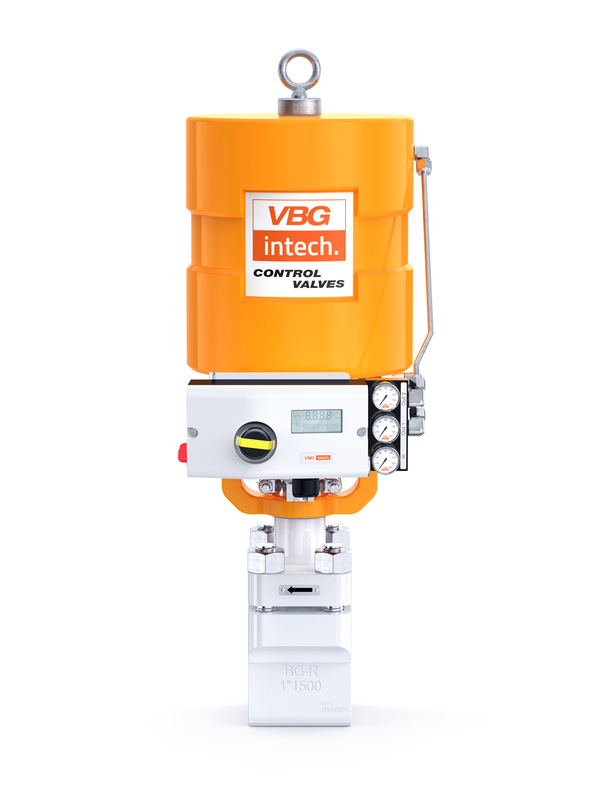 Designed for use in the most severe applications, whether dirty, erosive, corrosive or in flashing condition duties, the BG-D control valve is the control valve of choice.